French Christmas Carols are sung during the season from Christmas in Paris to the Strausbourg Alsace cathedral midnight mass and into the countryside. French Christmas traditions in France includes singing these beautiful French Christmas carols from Advent until New Years. 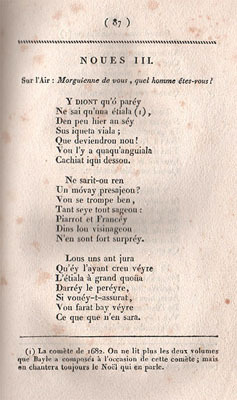 French Carols are an easy way to learn basic French. 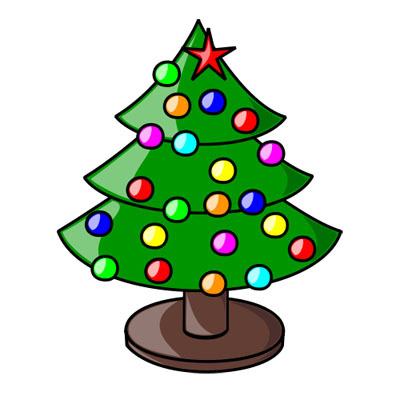 Many of the tunes are similar to English Christmas carols which makes it easy to learn French words as you sing and have fun at the same time. 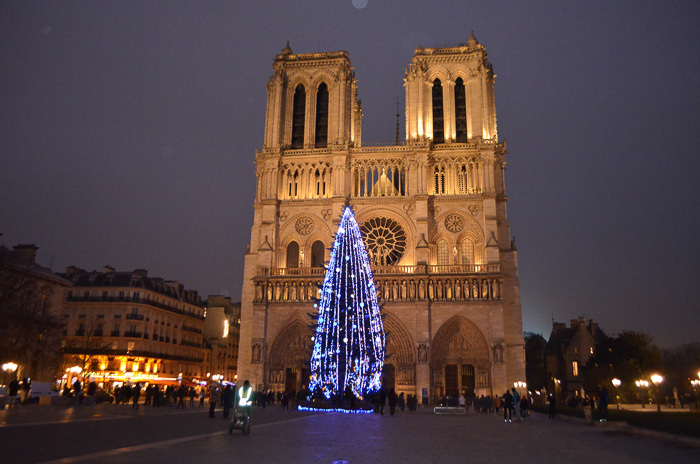 A wonderful time to visit, Paris at Christmas has an enchanting beauty plus there’s a lot of fun things to do. Où l’Homme-Dieu descendit jusqu’à nous. Christmas! Christmas! Here is the Redeemer! The Buche de Noel (yule log) is a French holiday tradition at Christmas for dessert. Make it yourself with this yule log recipe. Christmas in France is a very exciting time of year. 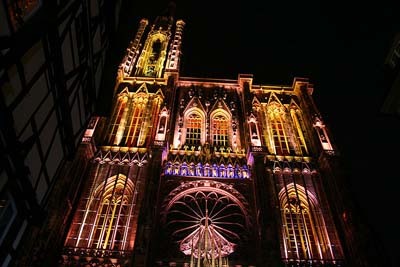 All over the country there are special activities and French Christmas carols fill the air. Tout blanc de neige blanche. In the big green Christmas trees. All white with white snow. He sang a little child. Sont dépouillés de leurs attraits. Are stripped of their attractions. The culture of France has many rich traditions and customs to explore. Wine is an important part of French culture and tradition. Visit the French wine regions for a culture filled trip of wine tasting and beautiful scenery. Christmas traditions in France have many customs unique to different regions. Learn about all the delicious variety of French Christmas desserts . France food menu guide for easier ordering. Top tourist attractions in France. Paris facts to know before you go. The French radio station Neige Folle plays French Christmas carols and holiday music from France and Canada. Late November to December 26.